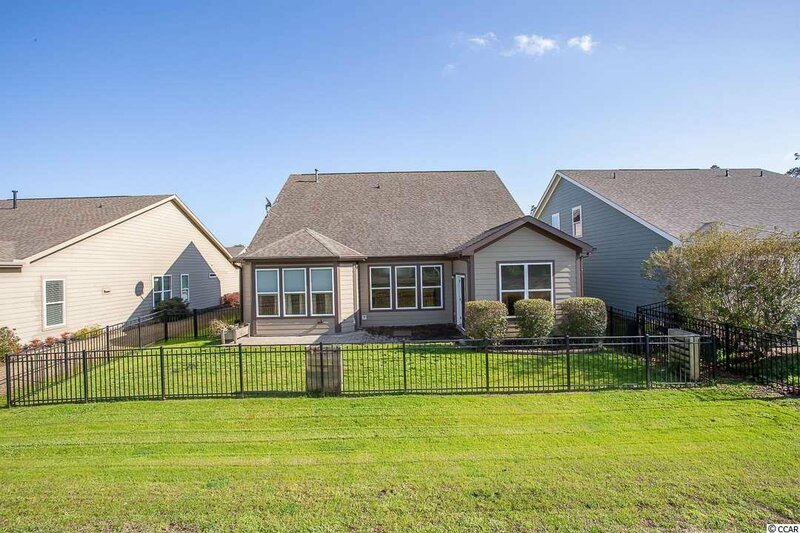 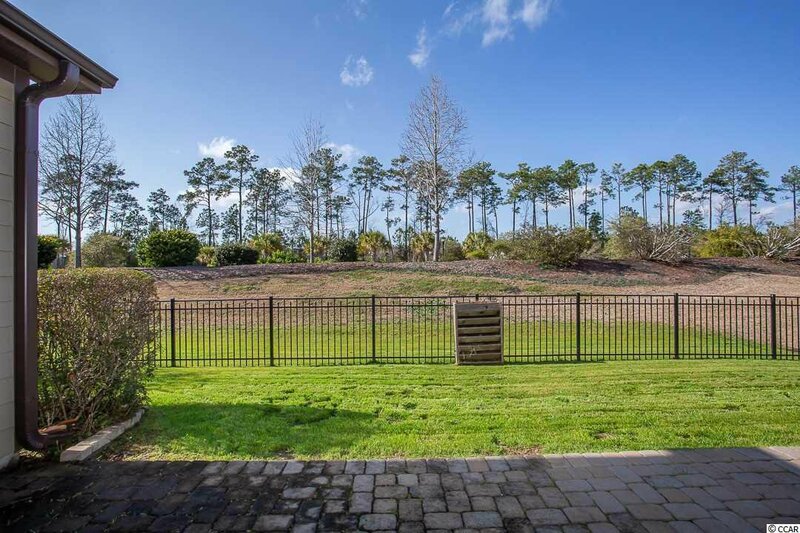 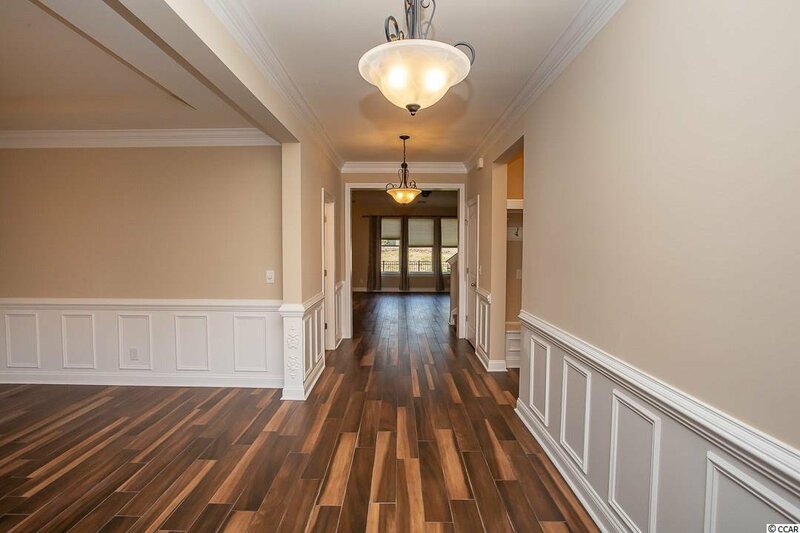 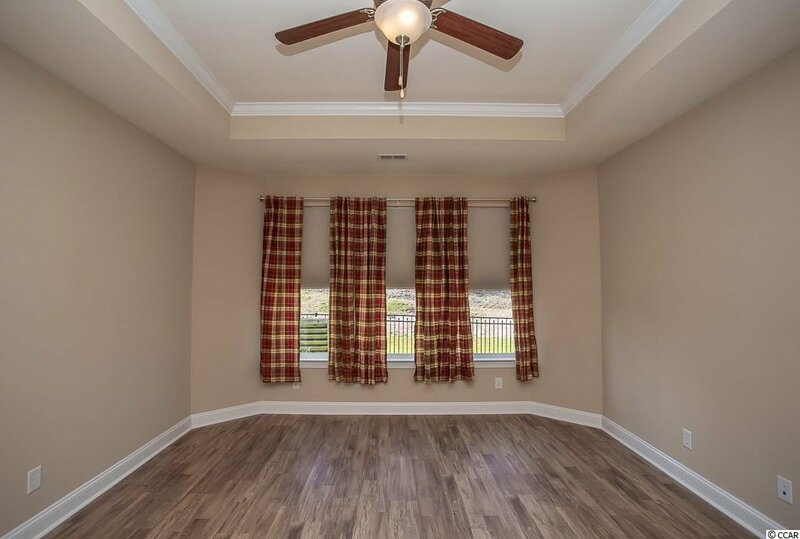 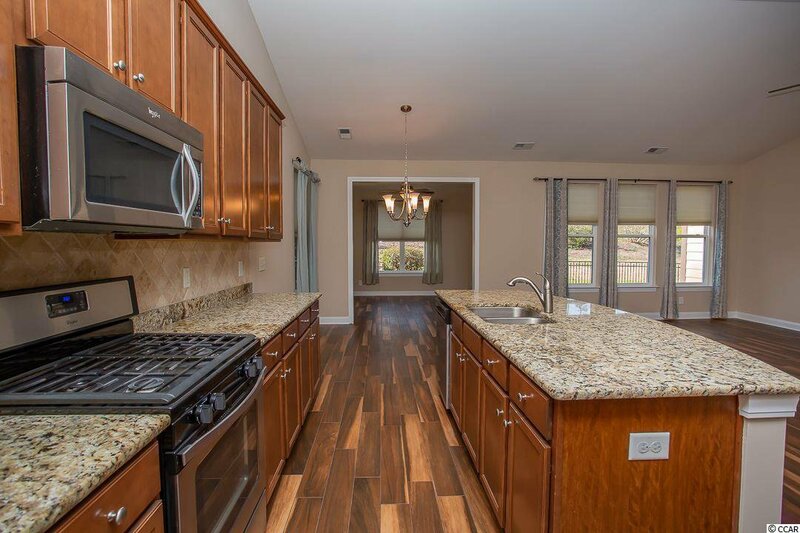 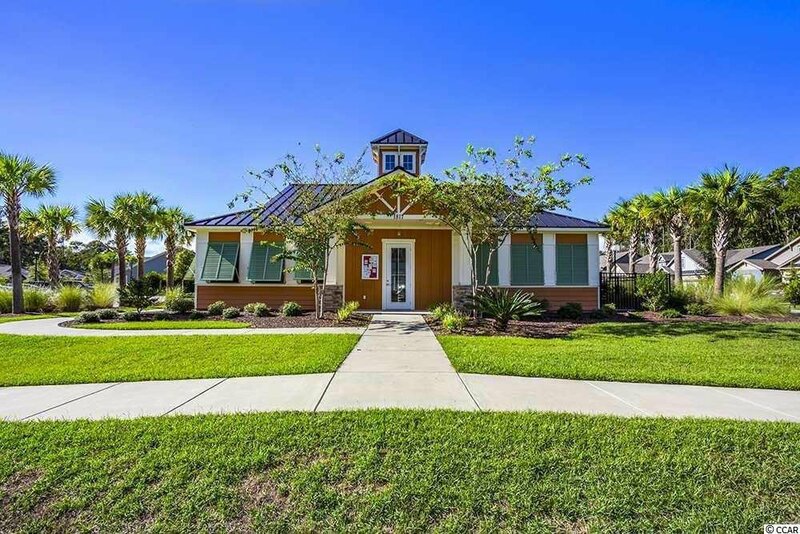 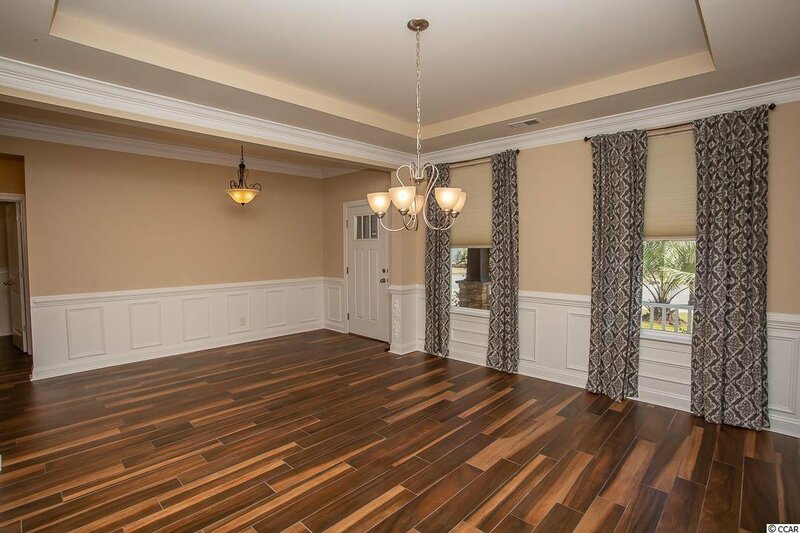 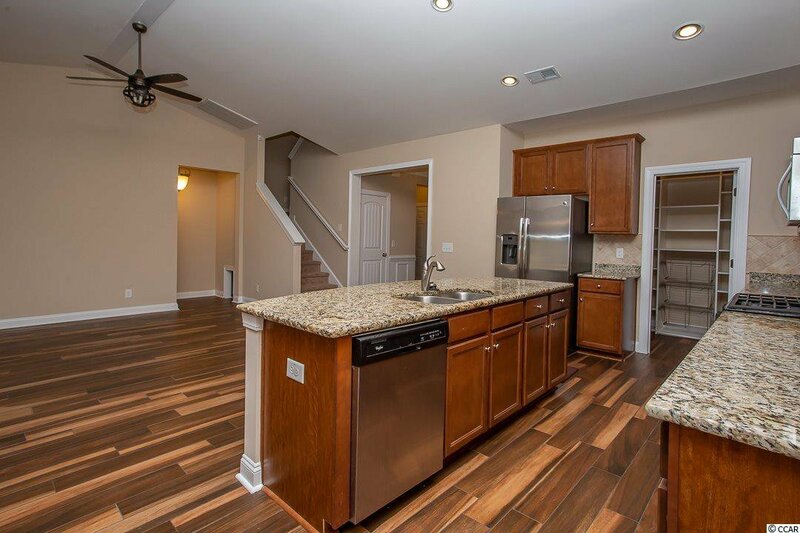 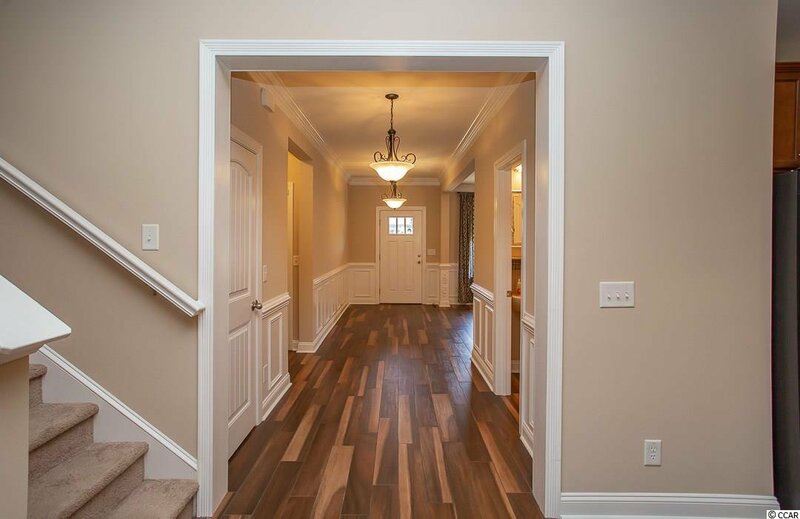 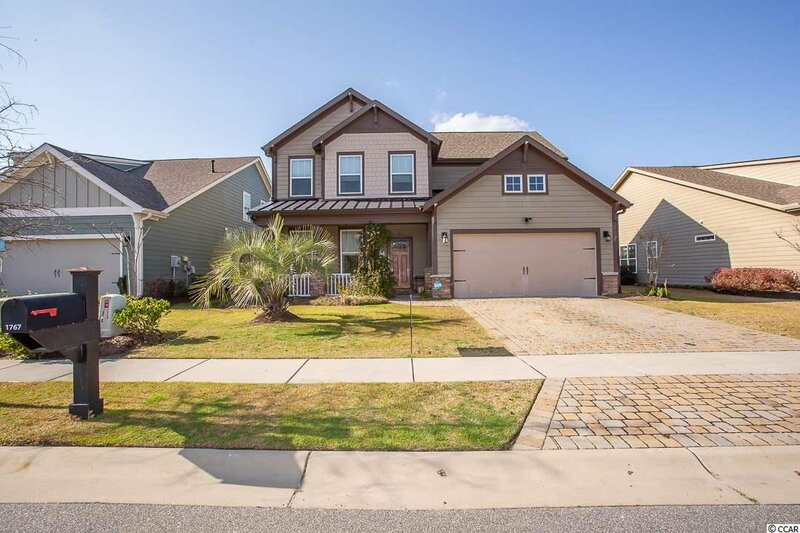 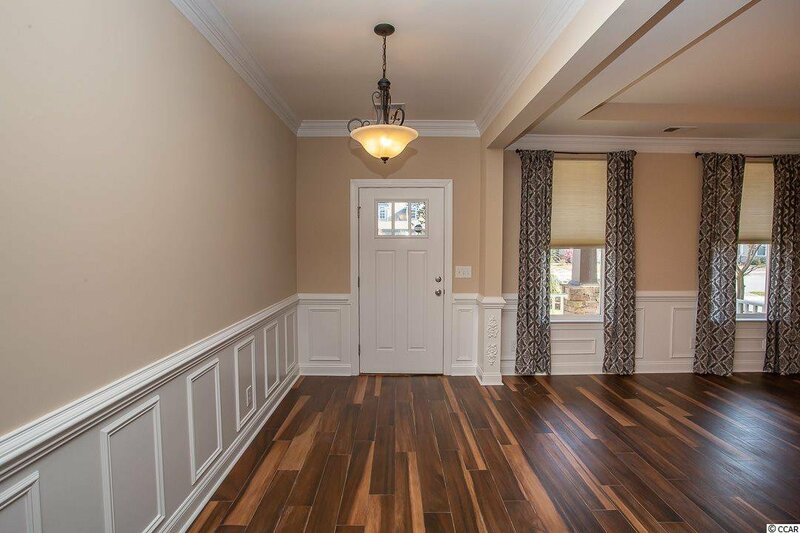 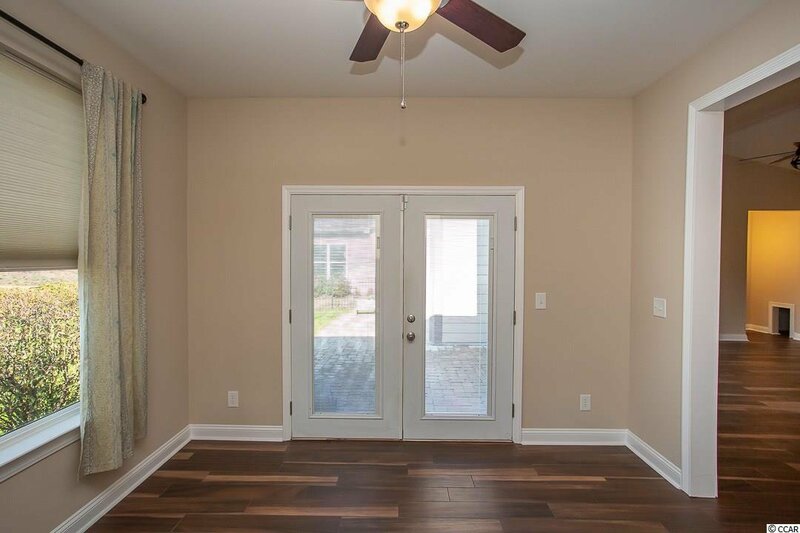 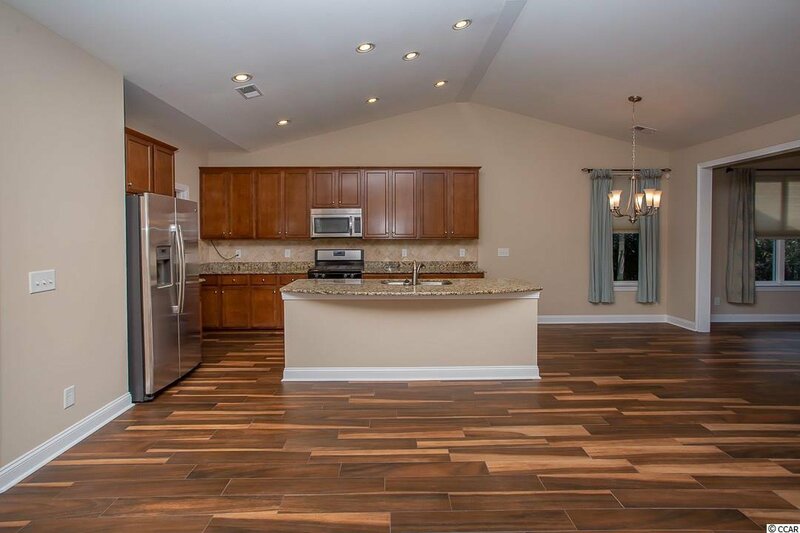 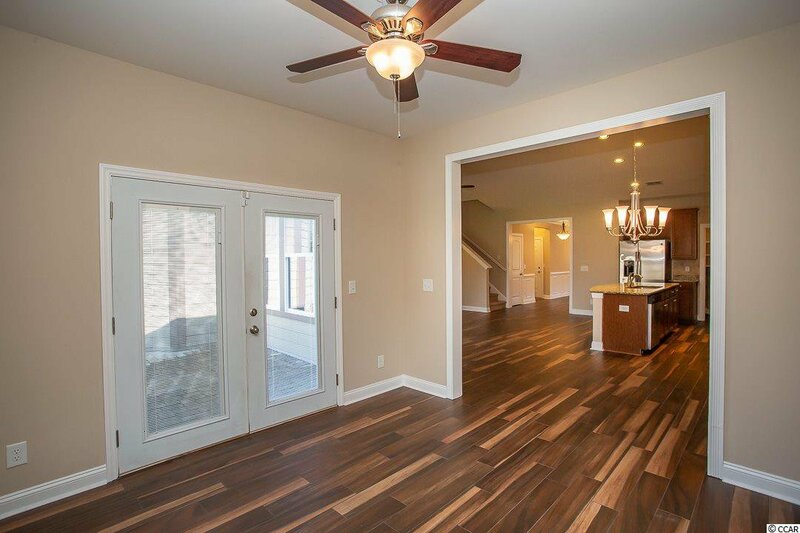 This 3 BD/2.5 BA home in The Reserve at Market Commons offers many upgrades, a grand entryway next to a formal dining room, open living area, office, kitchen has natural gas range, work island & granite countertops, 1st floor master bedroom with custom closets, tray ceiling & crown molding. 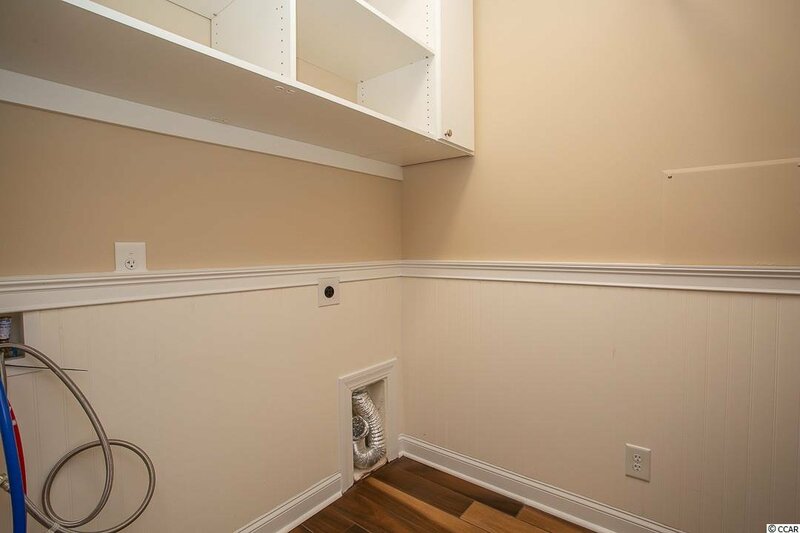 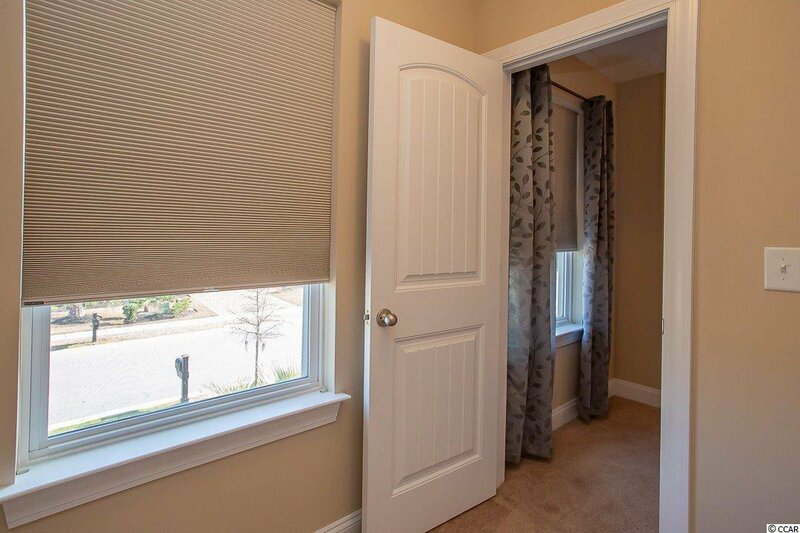 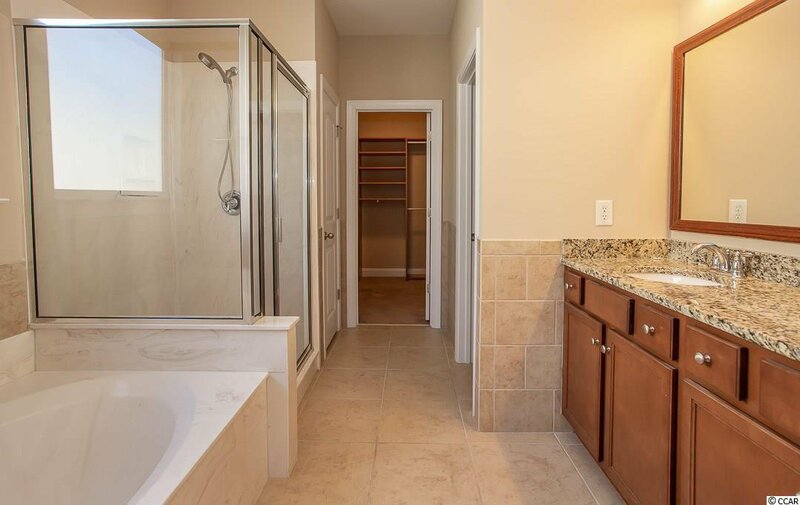 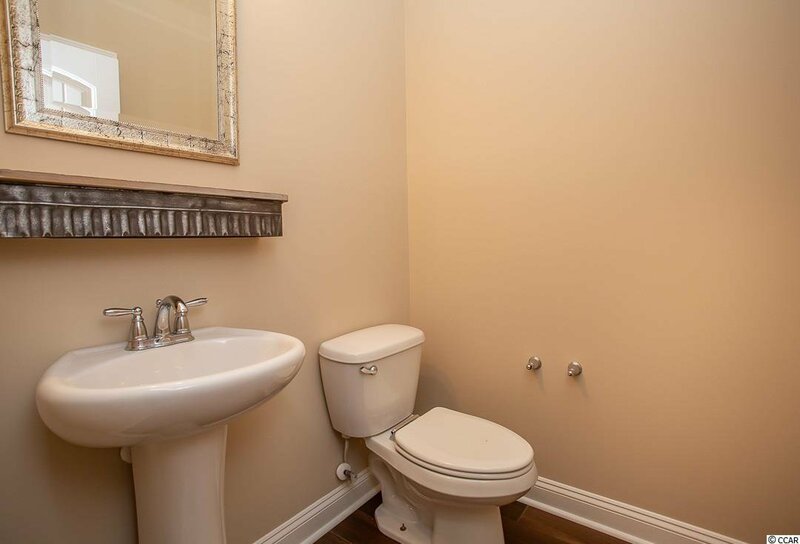 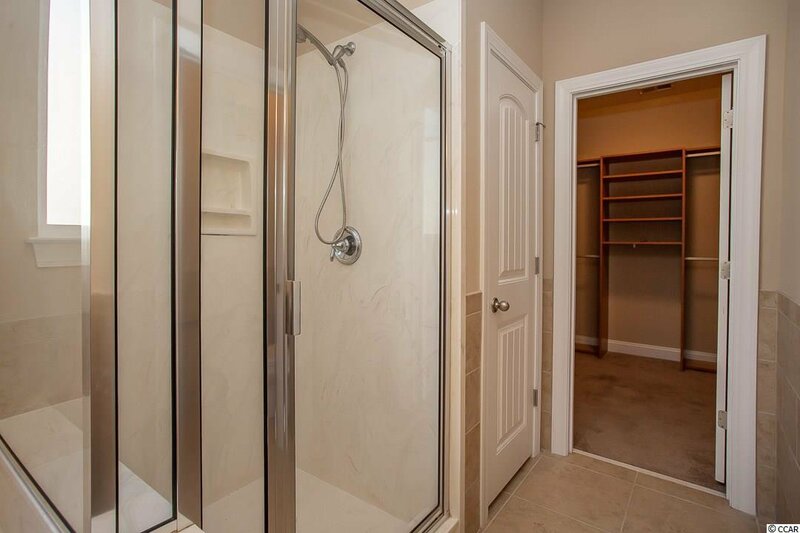 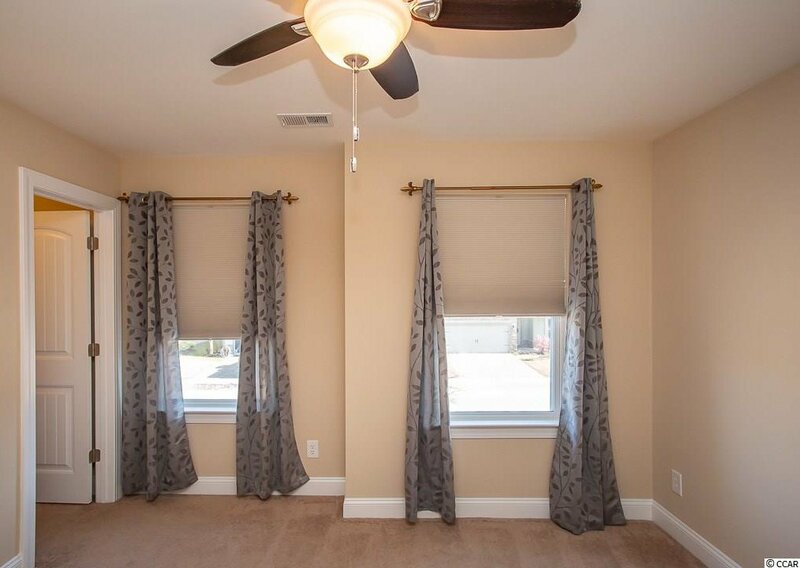 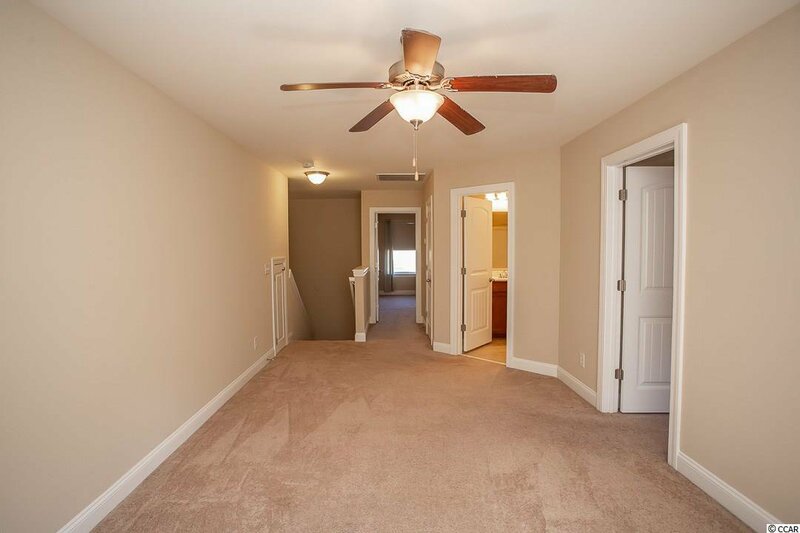 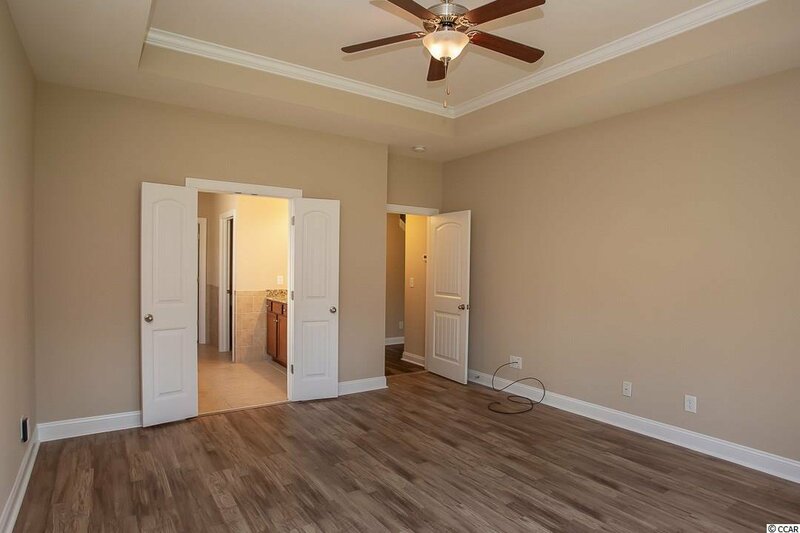 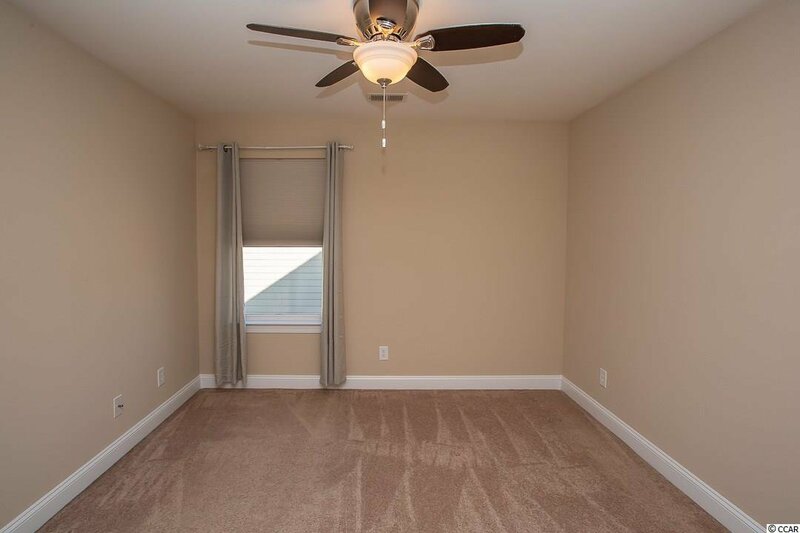 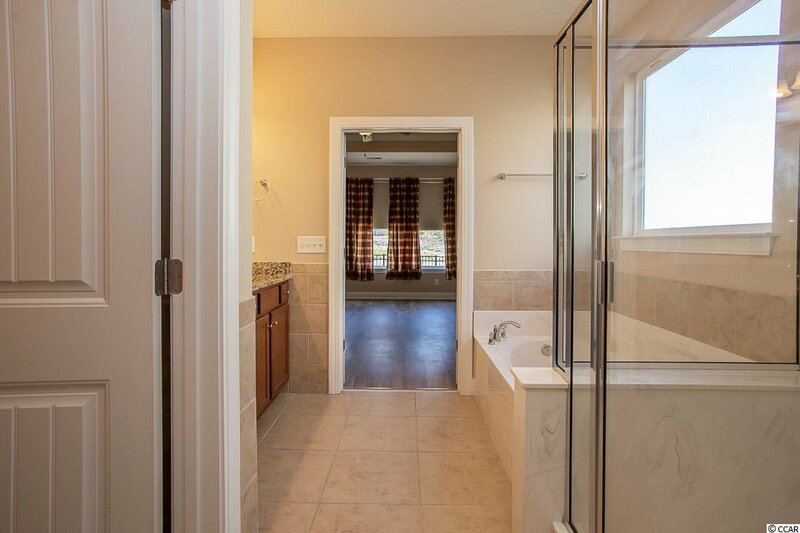 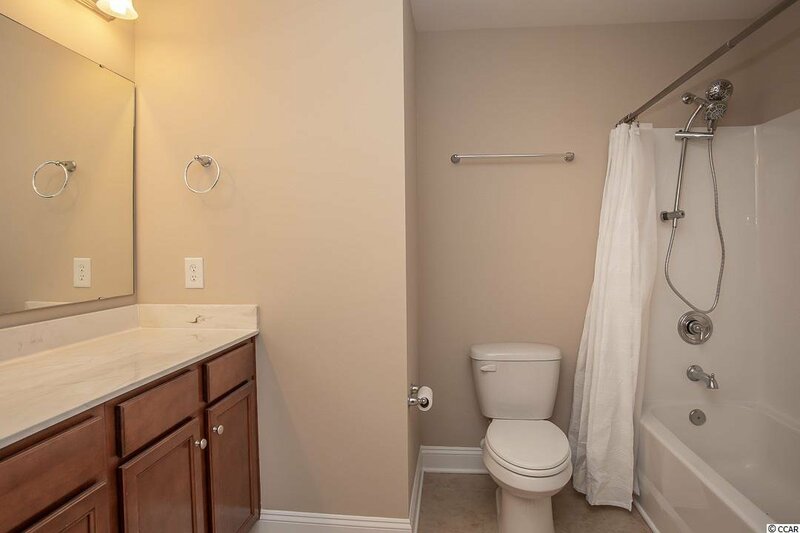 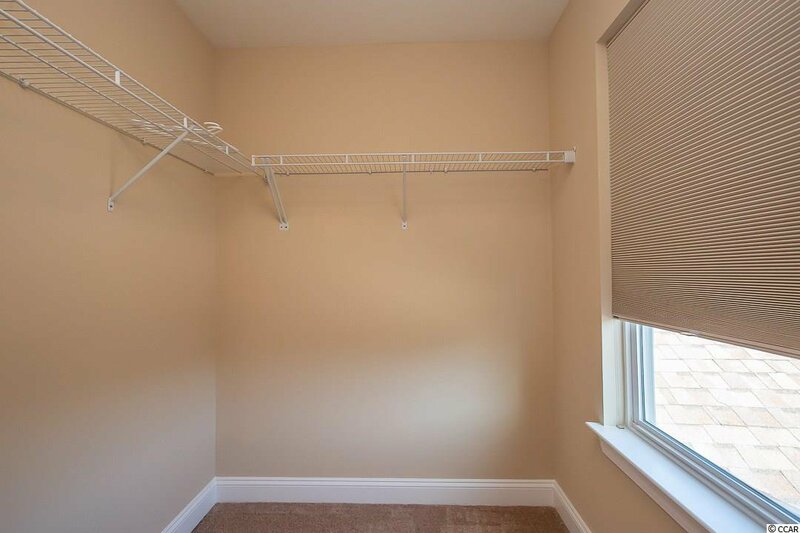 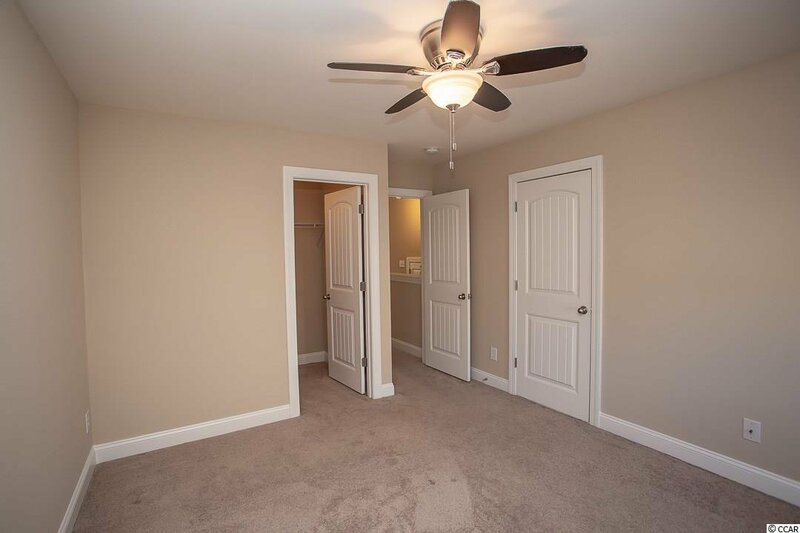 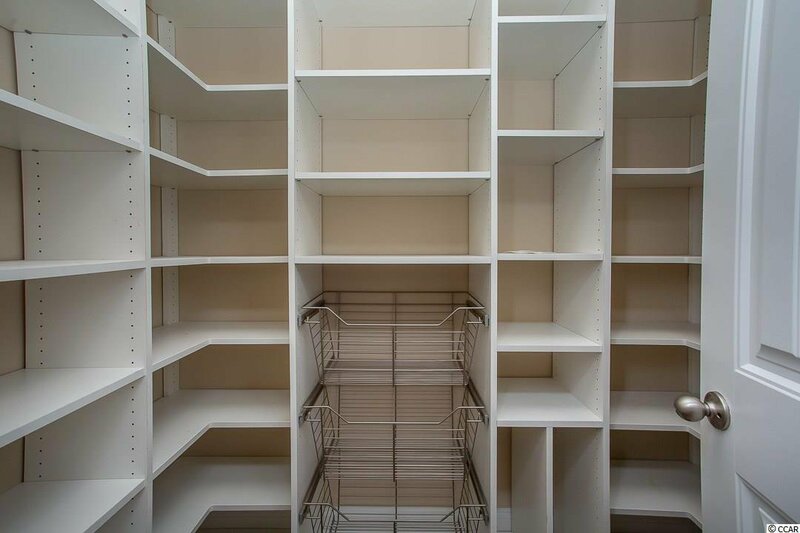 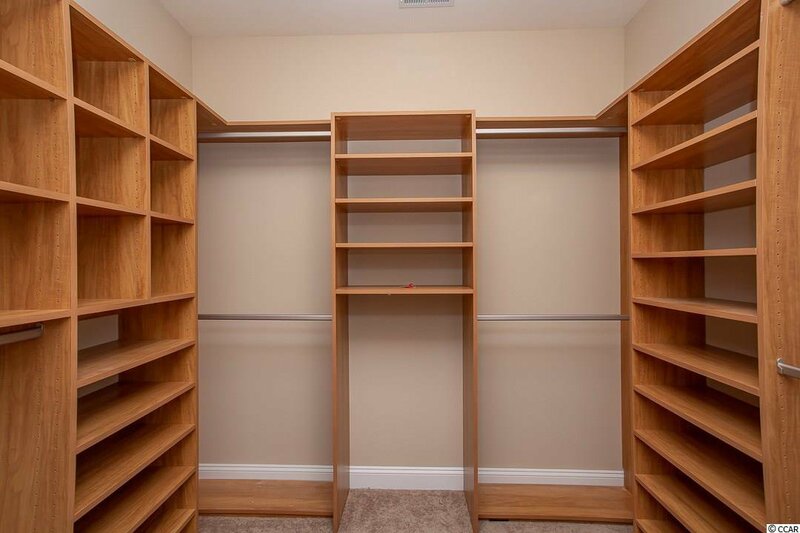 The second floor has 2 bedrooms with large walk-in closets, bath and 18X11 landing area. 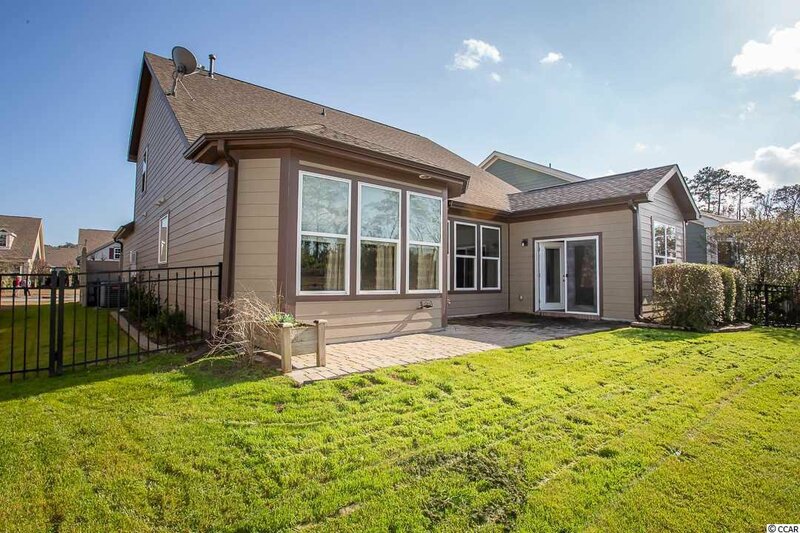 Upgraded features include an irrigation system, enclosed trash area, water purification system, tinted windows in living room & office, French doors at rear of home, enlarged rear patio, Ring security system, LeafGuard gutter system, chair rail molding in dining room and hallway, raised interior panel doors & ceiling fans in living room, office and all bedrooms. 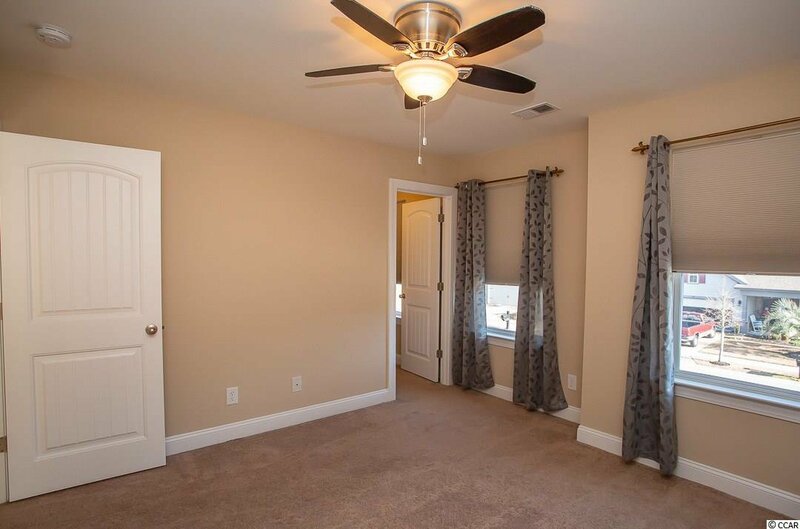 All interior of the home has been freshly painted. 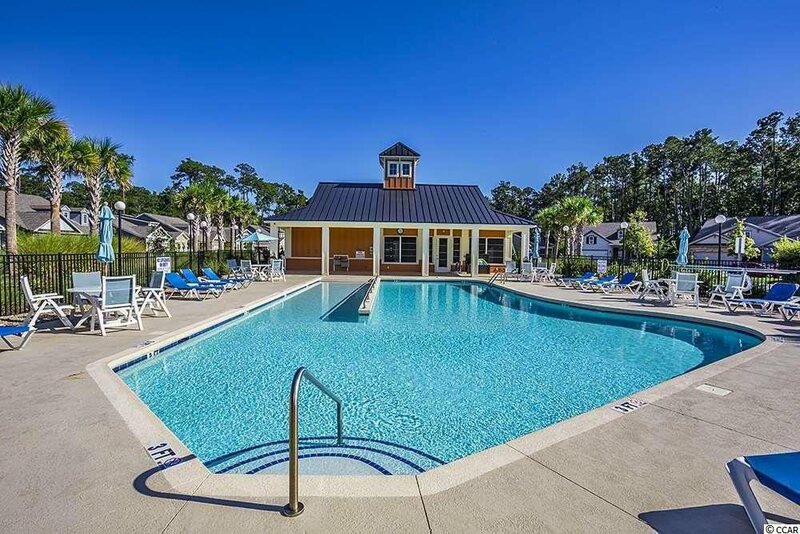 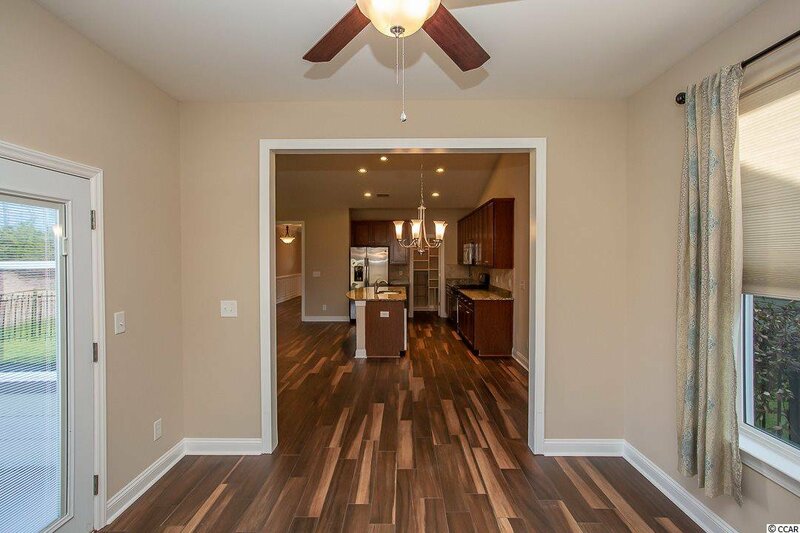 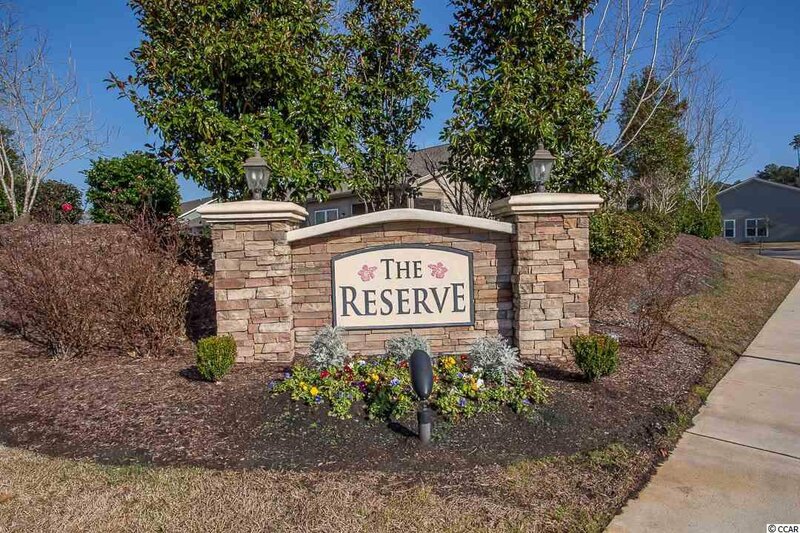 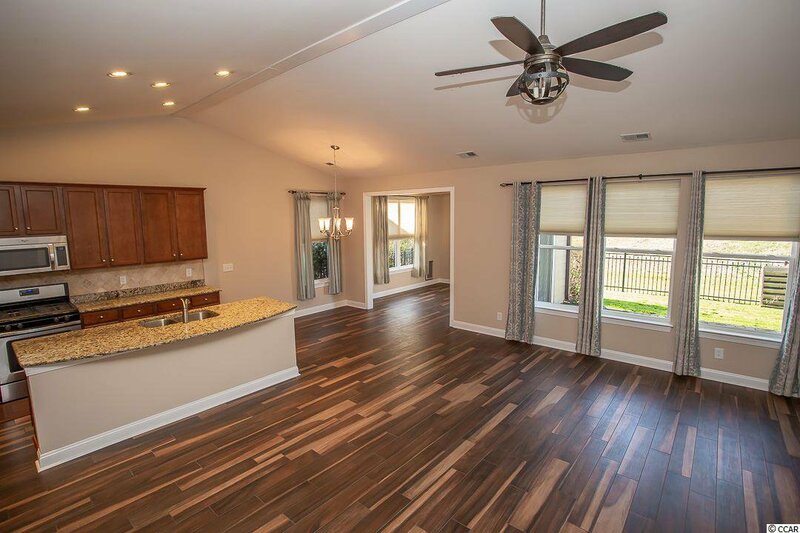 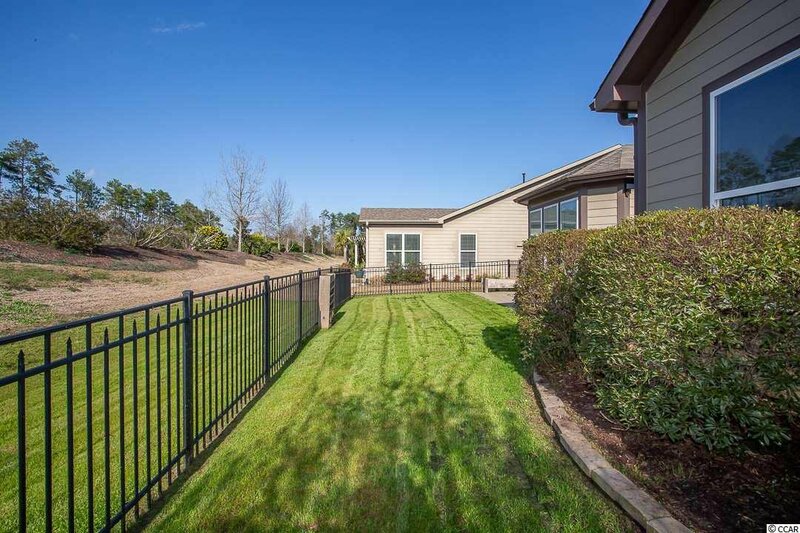 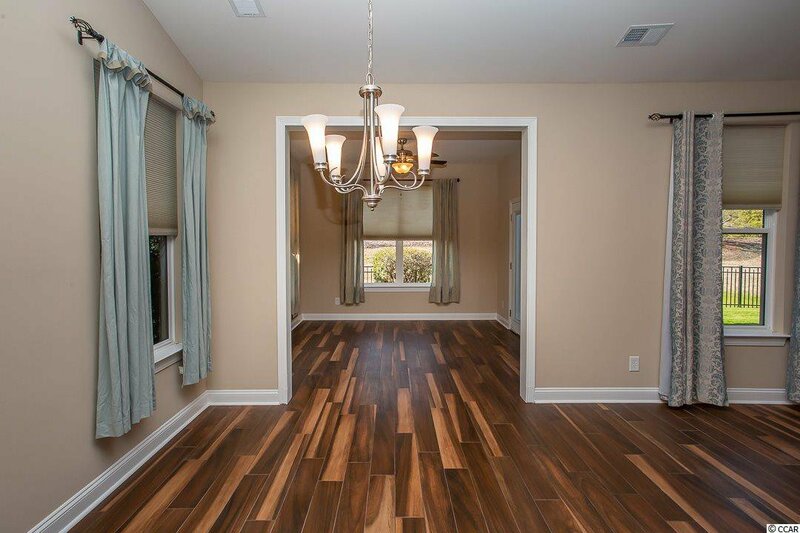 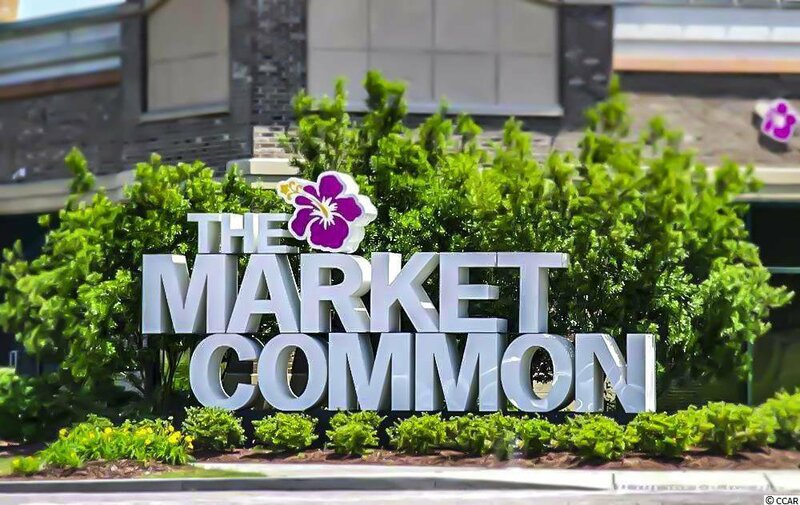 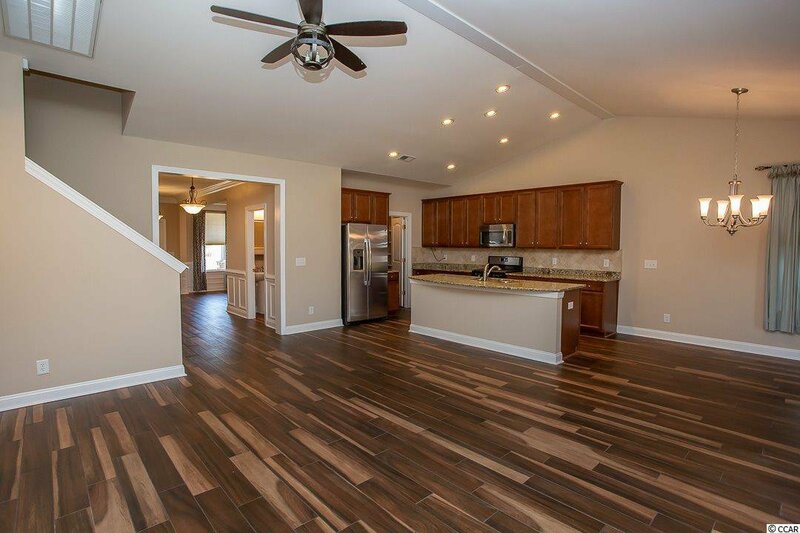 The Reserve at Market Commons offers Energy Star Qualification homes in a convenient location.